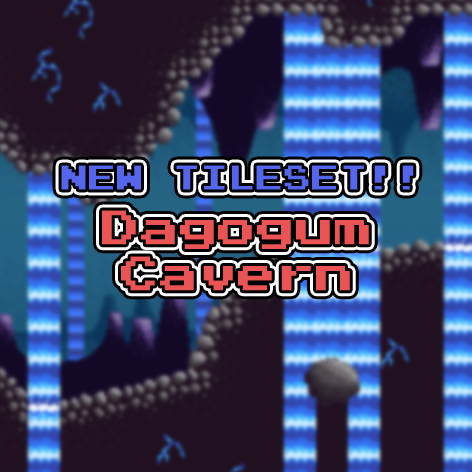 The new tileset Dagogum Cavern is now available for Patreon backers! 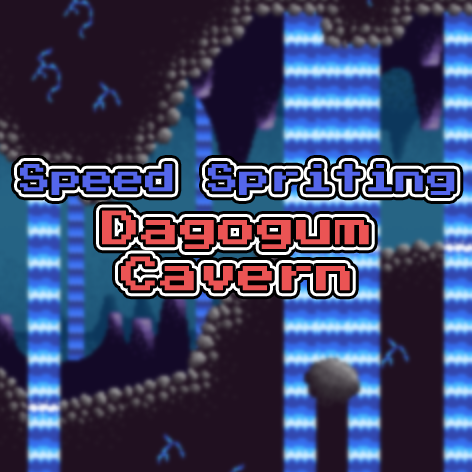 I think this tileset is probably my most complex yet. 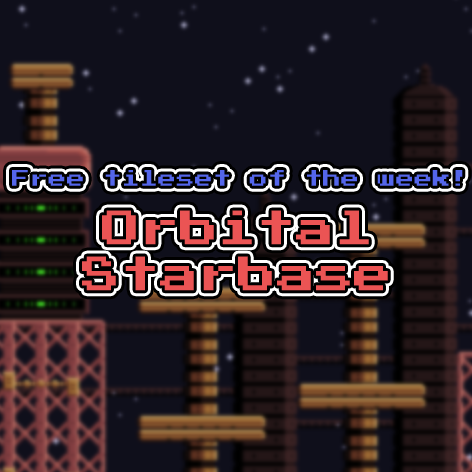 The Orbital Starbase tileset has been randomly selected as the free tileset of the week! 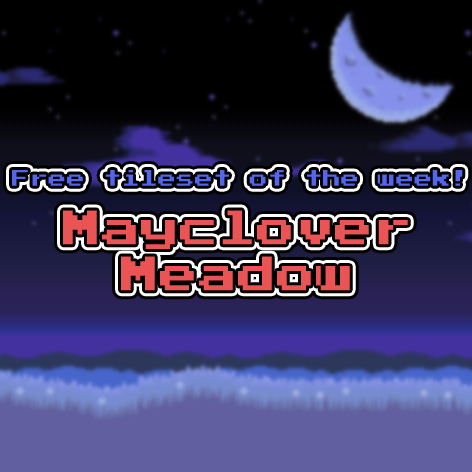 The Mayclover Meadow – Moonlight Night Variant tileset has been randomly selected as the free tileset of the week! 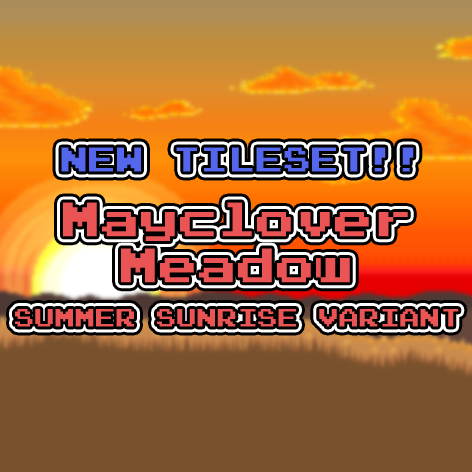 The new tileset Mayclover Meadow – Summer Sunrise Variant is now available for Patreon backers! 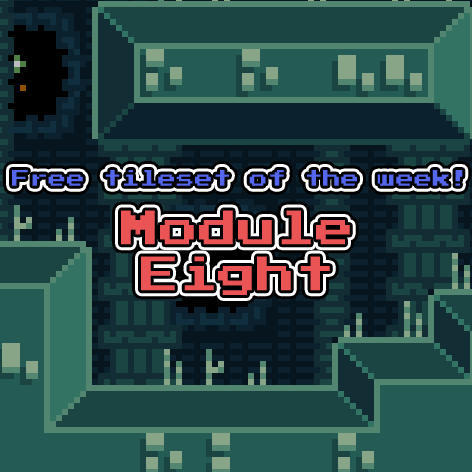 The Module Eight tileset has been randomly selected as the free tileset of the week! 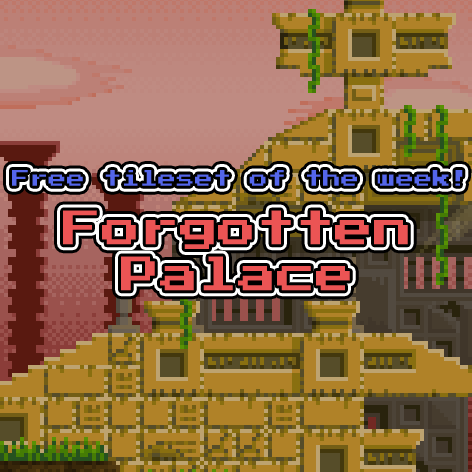 The Forgotten Palace tileset has been randomly selected as the free tileset of the week! Hey there! Just a quick update: There won’t be a new tileset tonight. 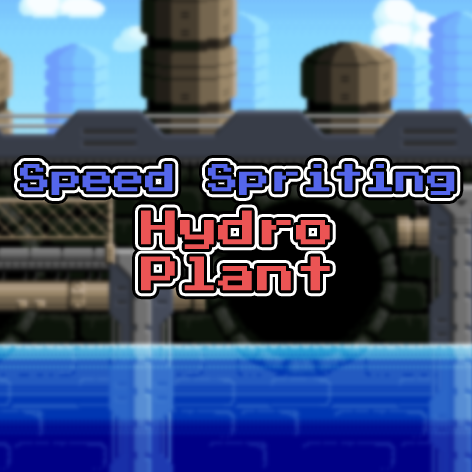 Instead, I’ll be preparing the new Atmocopter demo for next week. Thanks for following along, and I’ll see you then! 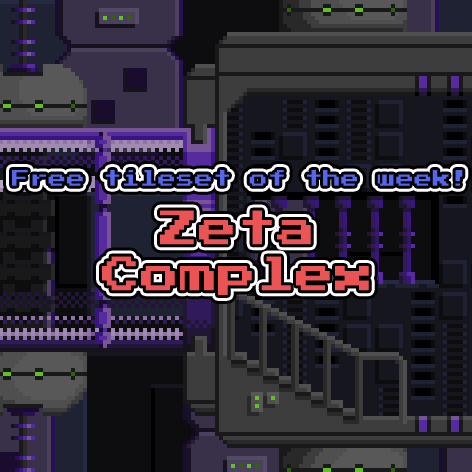 The Zeta Complex tileset has been randomly selected as the free tileset of the week!